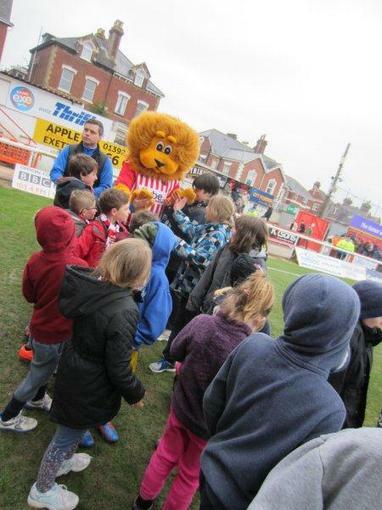 On Saturday 14th March 2015, some of the children had the fantastic opportunity to visit Exeter City Football Club and take part in their popular Match Day Special. 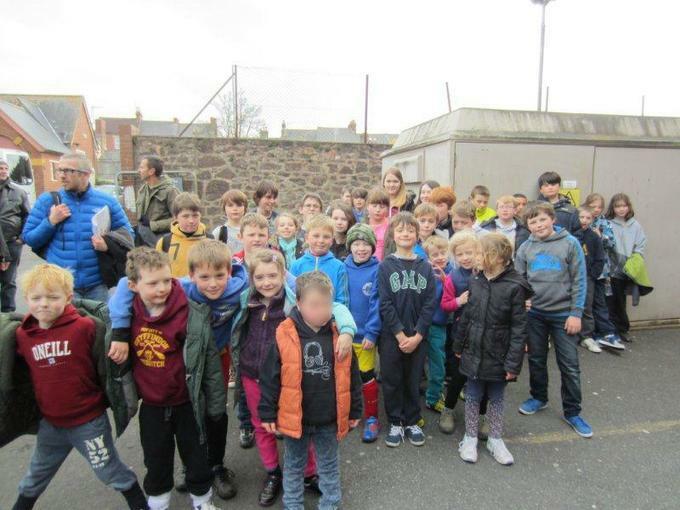 53 people (children, parents and staff) from the two schools travelled in convoy for a morning’s coaching with the Exeter City Football in the Community team. 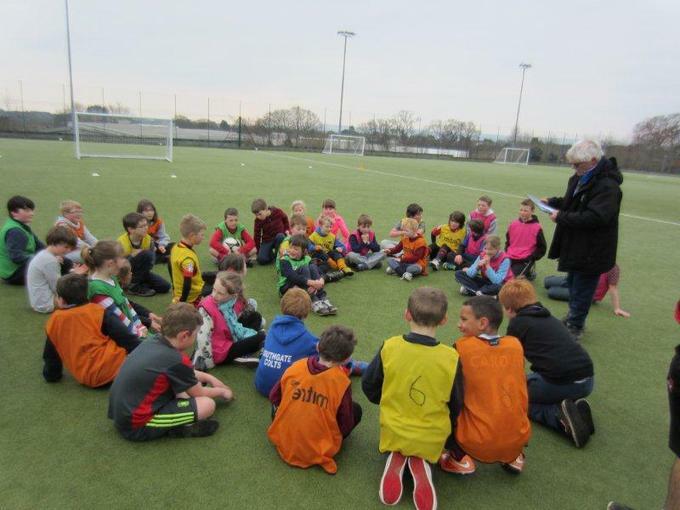 We took part in a skills session, a penalty shootout competition and a mini tournament. Shay, from Boyton, won the penalty competition and Porto won the tournament. 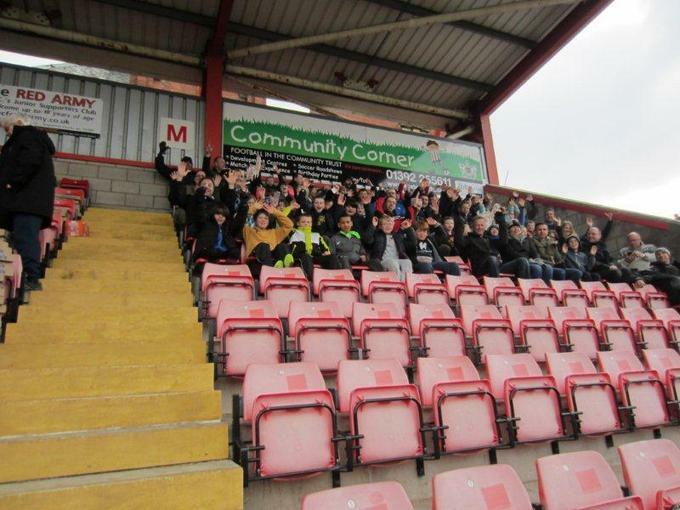 After this, we travelled to St James Park, Exeter’s ground, where we went in the club shop. Soon we were in our seats and devouring our Domino’s Pizzas. Shay and the Porto team were presented with their medals for winning the earlier events and then the match against AFC Wimbledon began. It was a great match, with Exeter winning 3-2. 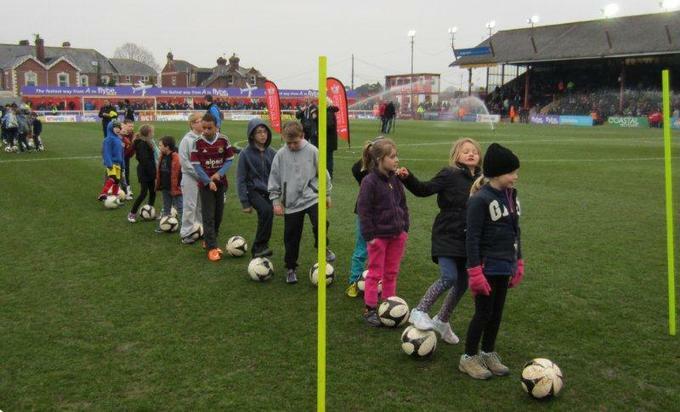 At half-time,we all went on the pitch and took part in a penalty shootout in front of the crowd- how exciting! Here are some photos from our fun filled day.